Imagine walking out of your back door into your own backyard paradise. The relaxing sounds of waterfalls cascading from a stream, Koi fish gracefully gliding through the water, butterflies dancing among the landscaping & birds singing in the nearby trees. You can feel the stress and anxiety of the day start to melt away as you relax and spend time in your newly installed outdoor living area, realizing this is what you have dreamed of. That’s exactly what having a Backyard Water Feature is all about, a little piece of paradise in your Lexington Kentucky backyard that you can visit anytime you want. 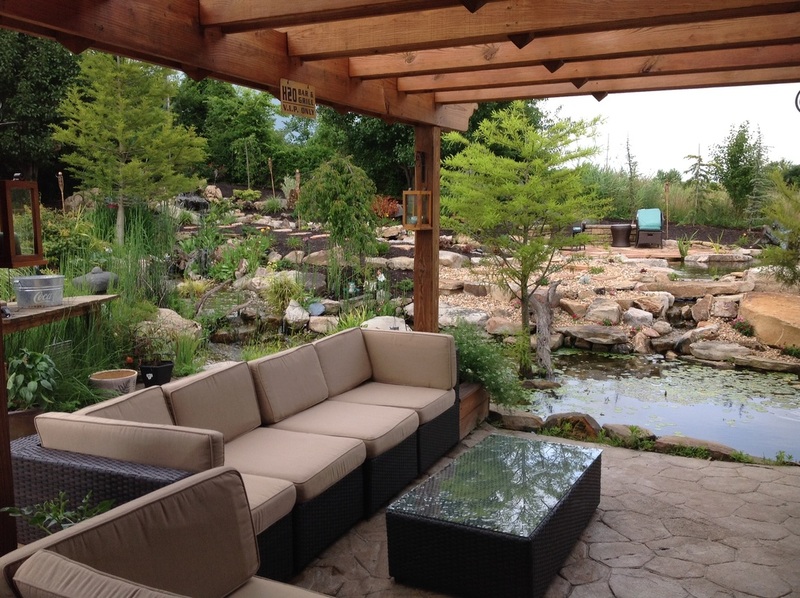 We specialize in designing and installing complete outdoor living areas in the Central Kentucky Area. 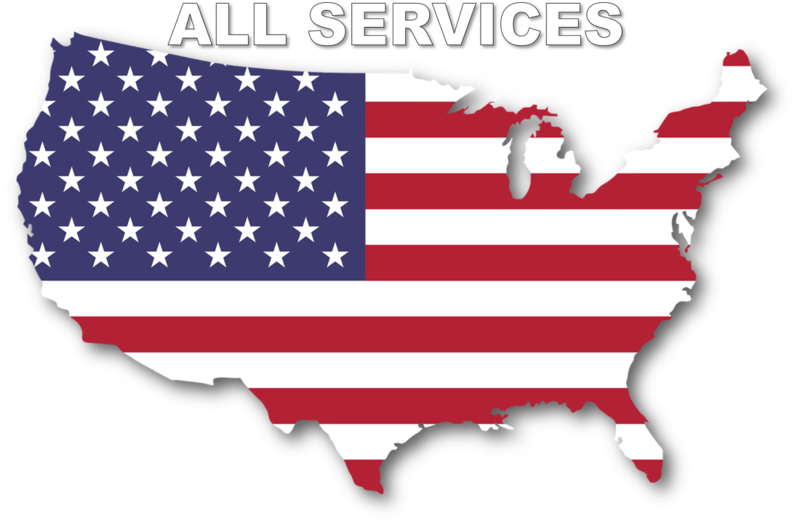 Contact Us today..
We consider each customer interaction and project a reflection of our family's reputation. 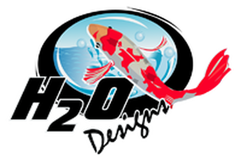 The difference that you will experience in working with us is a group of people that places customer service first and has a dedicated passion for water gardening and ponds. If you live in the Lexington or Central Kentucky area Contact Us today to begin designing your own backyard oasis.